Ever since its conception and especially since the invention of the first stable film in the late 19th century, photography has been fighting to become fully recognized as a form of art. Today, we can talk about a proper photography museum in every important city around the world, but the truth is that it was a long way to come for this form of image-making. Its many aspects and purposes, whether as a mere document of our world or an aesthetic representation of it, created a complex tension in the history of museum collections, in which photographs had little or no place for a long time. 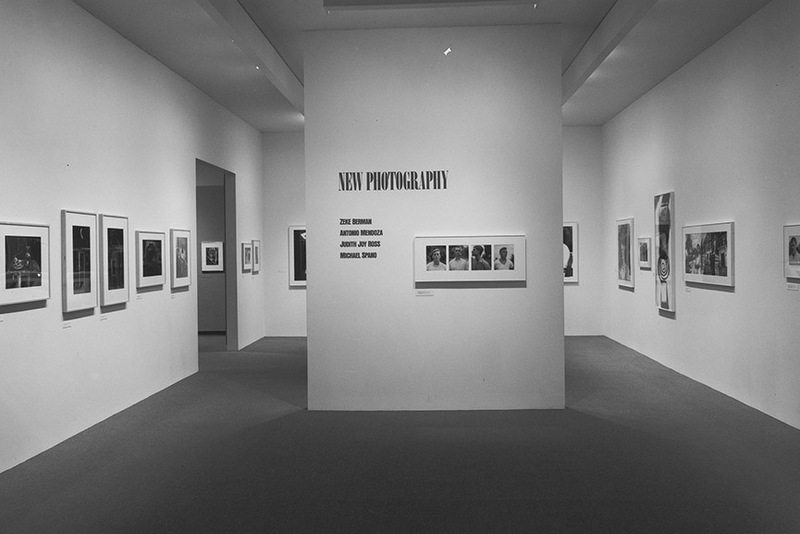 As the importance and versatility of photography as a tool of expression grew and expanded, the medium slowly infiltrated the archives and storage facilities of many important cultural institutions, even to the point of the creation of entire museums dedicated only to its individuals, genres, movements and just its impact on arts and culture in general. In these museums, photography and its finest examples found a permanent home – a place where the legacy of this remarkable artistic instrument, be it modern or contemporary, can live on and enrich our lives through many exhibitions yet to come. 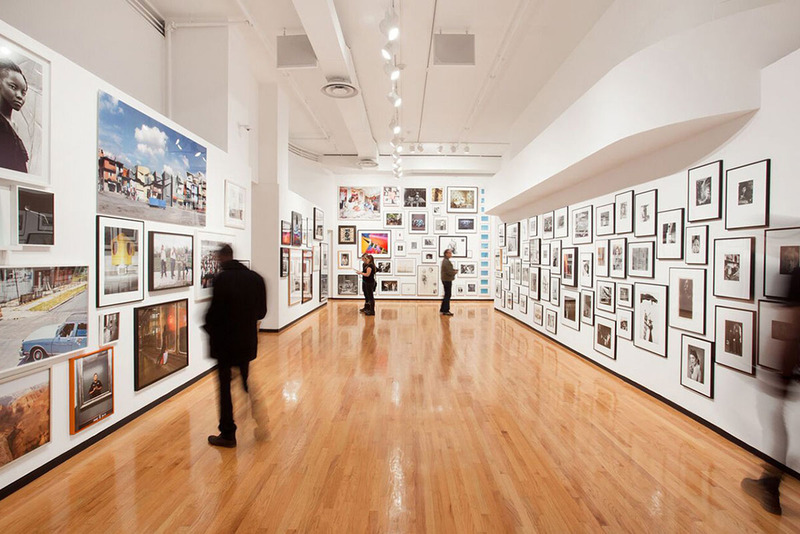 Here are the best photography museum collections around the world! If there’s anything you ever need to know about collections of photographs inside museums, you will find it in this very publication. It presents a series of case studies on the historical collecting and usage of photographs in museums. Using critically informed empirical investigation, it explores substantive and historiographical questions such as what is the historical patterning in the way photographs have been produced, collected and retained by museums? How do categories of the aesthetic and evidential shape the history of collecting photographs? What has been the work of photographs in museums? What does an understanding of photograph collections add to our understanding of collections history more broadly? 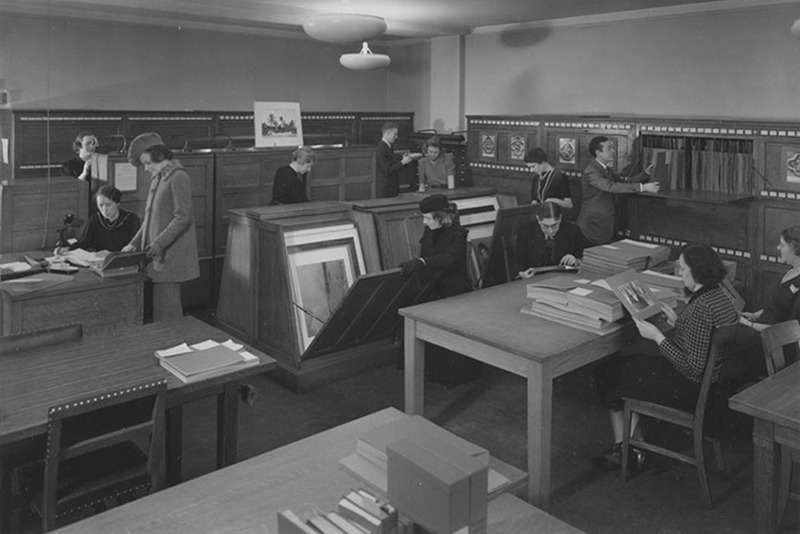 What are the methodological demands of research on photograph collections? Can we imagine the history of photography without the MoMA? Hardly. The museum has had a pivotal role in the development of the medium ever since the 1930s, when it began collecting modern photographs and after it established an entire department dedicated to it in 1940. Think of the seminal The Family of Man exhibition curated by Edward Steichen in 1955, or the New Photography shows, organized by John Szarkowski. Today, the MoMA collection is one of the most important in the world, consisting of over 25,000 works, not only by photographers, by also journalists, scientists, entrepreneurs and amateurs. 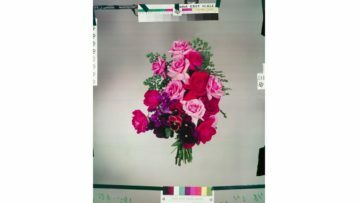 Earlier this year, they also launched Seeing Through Photographs, an online course which involved items from the collection as a studying tool. Featured image: Installation view of New Photography: Zeke Berman, Antonio Mendoza, Judith Joy Ross, and Michael Spano (August 22–December 3, 1985). Museum of Modern Art, New York. Photo by Mali Olatunji. An avid collector since 1928, when Alfred Stieglitz made important contributions to their collection, the MET finally established an independent curatorial department in 1992. Spanning the history of the medium from its inception to the present, it now contains over 25,000 works too, including many rare examples by pioneers like William Henry Fox Talbot and Felix Nadar. In there, you will also find important works of American photo-making in-between wars by major photographers like Berenice Abbott, Brassaï, Walker Evans, André Kertész, László Moholy-Nagy, and Man Ray, as well as post-war art by Harry Callahan, Robert Frank, William Klein, and Garry Winogrand. Another highlight is the personal archive of Walker Evans, acquired in 1994, with over 40,000 negatives and transparencies. Featured image: The Metropolitan Museum of Art, The Photograph and Extension Division. Photographed February 9, 1939. Featured image: The George Eastman Museum. London’s Victoria and Albert Museum, also known as The V&A, began collecting photographs almost as soon as they were around, in 1852. 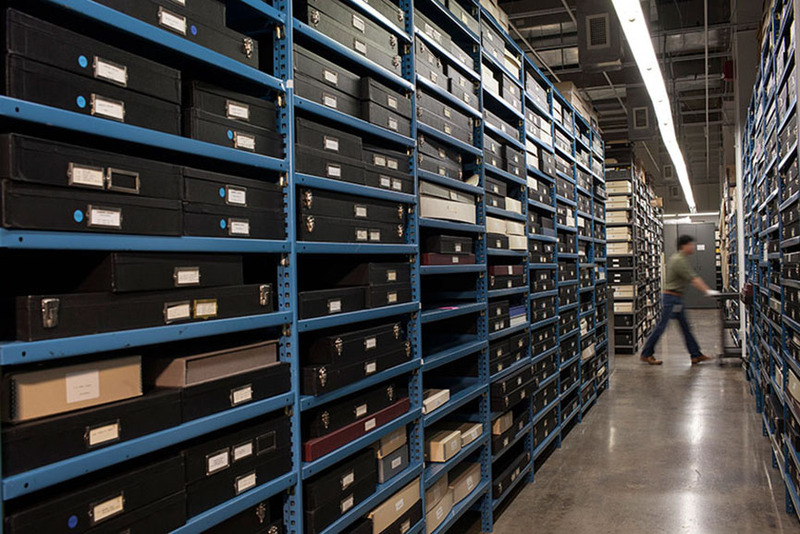 You can imagine then, what their collection looks like today: with an experience of over 150 years, they surely are the holders of one of the most comprehensive archives. In fact, there are over 300,000 images dating from 1839 to today, by pretty much any photographer we could possibly imagine. And because this was not enough, the V&A got an additional 400,000 artworks from the National Media Museum in Bradford earlier this year, along with the world’s first negative, daguerreotypes and some 8,000 cameras and archives by major photographers. To name just a few examples: Yusuf Karsh’s iconic Winston Churchill portrait and Angus McBean’s surreal study of Audrey Hepburn. 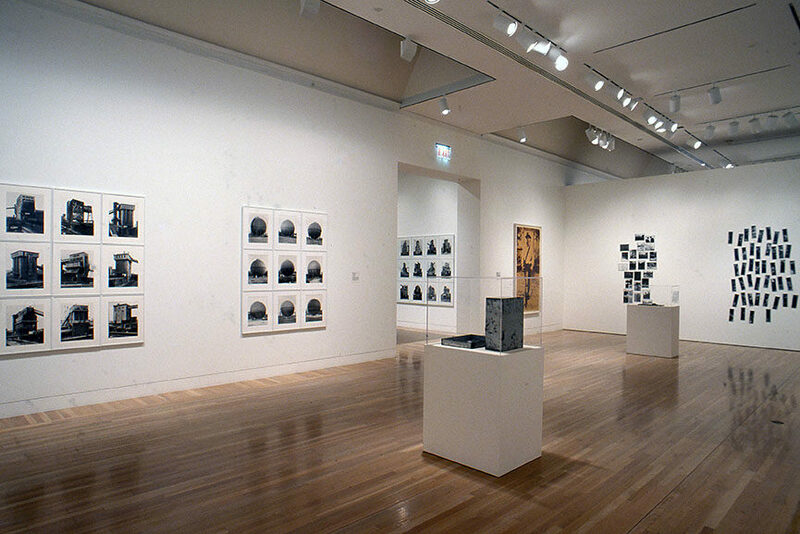 True, Chicago’s Museum of Contemporary Photography, or MoCP, isn’t as “old” as the ones we already listed above: it was only established in 1984 by Columbia College, but since then, it has become a proper force to be reckoned with. Its permanent collection focuses on American and international photographs of the 20th century and today, featuring works by giants like Henri Cartier-Bresson, Julia Margaret Cameron, Dorothea Lange, Irving Penn and Aaron Siskind, among more than 10,000 photographs and related objects, gelatine silver prints, color work, digital pieces, photographs and various alternative processes. MoCP continually strives to promote the development of emerging artists through its Midwest Photographers Project and ongoing exhibitions of different portfolios. 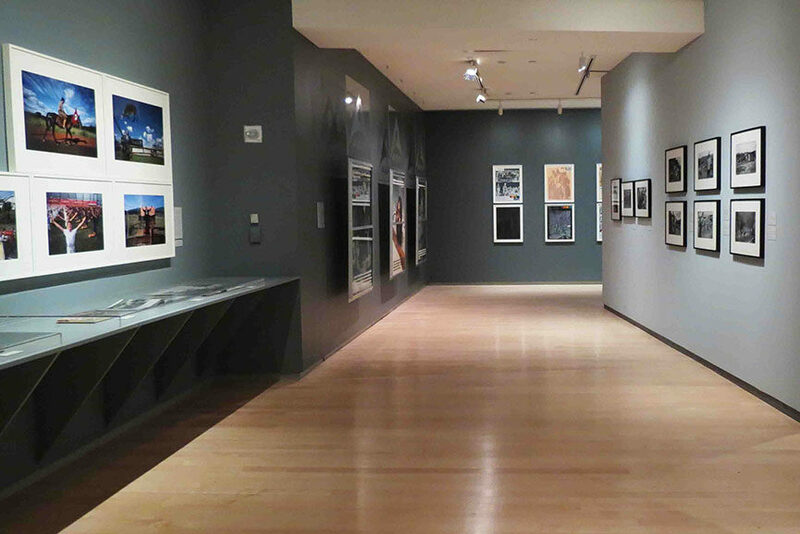 Featured image: The Museum of Contemporary Photography Chicago. Of course, the primary focus of the Museum of Fine Arts Boston surely is – fine art, but the institution is also one of the oldest in the country to collect photography. They too got a donation from Alfred Stieglitz, in form of 27 of his own photographs in 1924, and then again in 1950 with a complementary group of 35 more prints, given by Georgia O’Keeffe. Today, the MFA can boast about daguerreotypes by Southworth and Hawes; sublime landscapes of the American West; turn-of-the-century Pictorialism; the Lane Collection, European and central European photography from between the wars, portraits of internationally known figures by Yousuf Karsh, as well as the Herb Ritts Gallery, filled with fashion and celebrity images by the famous photographer. 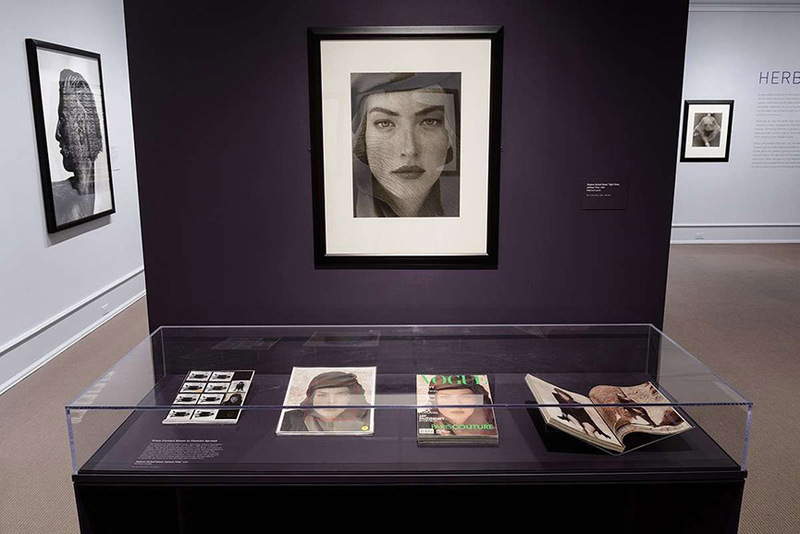 Featured image: Herb Ritts at The Museum of Fine Arts Boston. 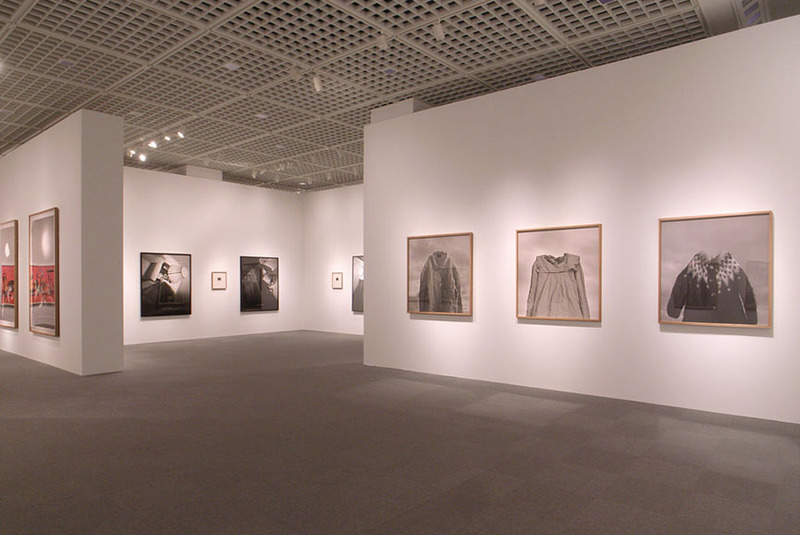 Closed for renovation until August 2016, the Tokyo Metropolitan Museum of Photography is an institution focused on both Japanese and international photographers. What’s particularly interesting is their Image Permanence Laboratory, the first facility in the country dedicated to the preservation and conservation of photographs. Since 1989, the museum has been collecting original prints and other materials related to photographic culture, and today it is the proud owner of works – or better, exactly 18,812 photographs from Japan, 5,480 photographs from abroad, 2,318 works related to Images & Technology, and 3,003 reference materials, as of 2012. In addition to exhibition galleries of still and moving images, it also has its library, atelier and a cinema hall to show films. Featured image: Yuki Onodera solo show, Tokyo Metropolitan Museum of Photography, 2010. 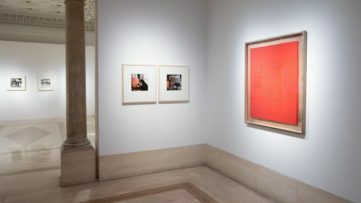 Since only recently at a new location in New York City, the International Center of Photography, or the ICP, is also one of the younger institutions dedicated to the medium. Founded in 1974 by Cornell Capa, brother of notable war photographer Robert Capa, it built a significant collection of more than 100,000 photographs, including American and European documentary images from the 1930s to the 1990s and the celebrated Farm Security Administration, as well as an important group of photographically illustrated magazines between the World Wars, like Life and Picture Post. The ICP is much more than that though, as they also offer education classes, public and community programs, and the famous Infinity Awards for outstanding achievements by both emerging and established photographers. Another youngster, Switzerland’s Fotomuseum Winterthur, was founded in 1993, and the concept of collecting contemporary photography became an important aspect of their work immediately. To date, around 8,000 photographic objects have become part of their archive, through purchases and generous gifts and permanent loans by private patrons and foundations. 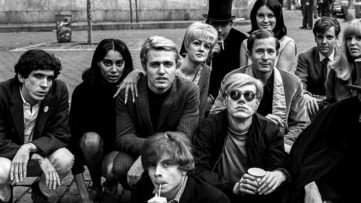 As such, it contains works from the 1960s right up to the present, be it black and white photographs, print works, posters and artist books, digital and analogue imagery, projections and installations. Their collection can be viewed online, but also through numerous exhibitions taking place on a regular basis, which include the Forum for New European Photography, giving 42 emerging artists an opportunity to introduce themselves to the experts and the public every year. Featured image: The Last Picture Show at Fotomuseum Winterthur, 2004. All images used for illustrative purposes only.